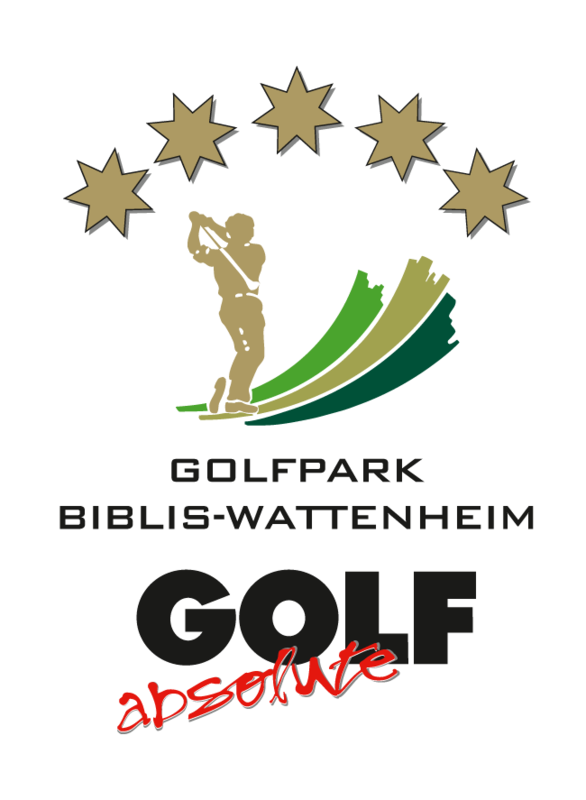 For achieving additional service- and customer-orientation within our golf courses we decided to participate at the golf course classification system of the so called Bundesverband Golfanlagen (BVGA). Therefore both, members and greenfee guests are provided with a reliable golf course evaluation. The range of services of the single golf course are outlined via stars in 5 categories, just the same like in the hotel industry. The german golf course classification consists of minimum criteria and individual evaluations. 28 minimum criteria with rising demands according to the number of stars represent the foundation of the whole classification system. The principle “the more stars the more criteria have to be realised” applies. In order to respond to the latest developments in the golf market BVGA has created the short golf course label. By this the so called golf beginners as a growing target group with highest interest should be approached.